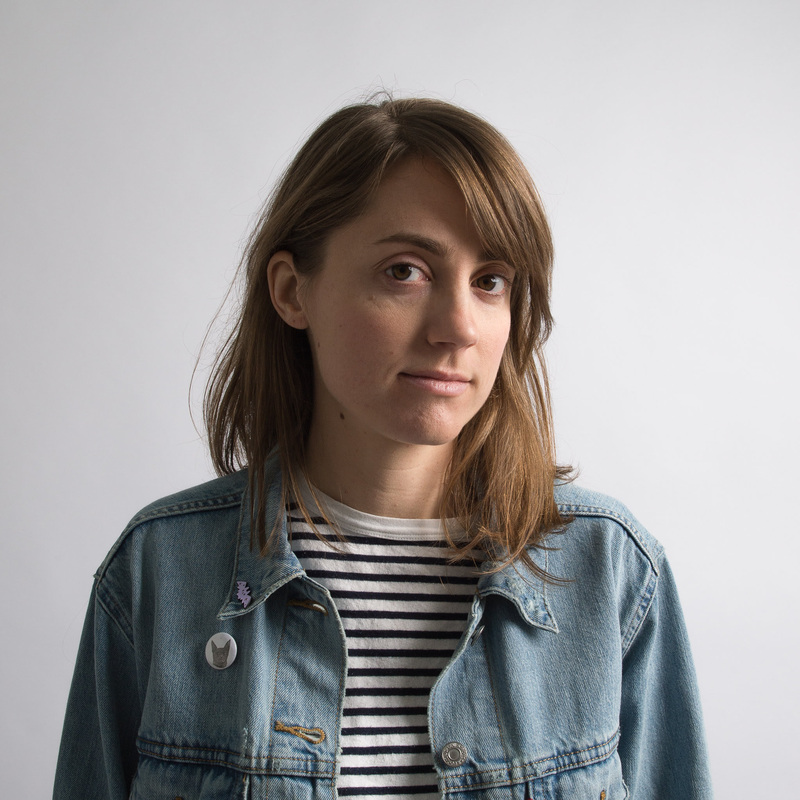 JESS LOCKE announces tour in support of ‘Dangerous’ single ! 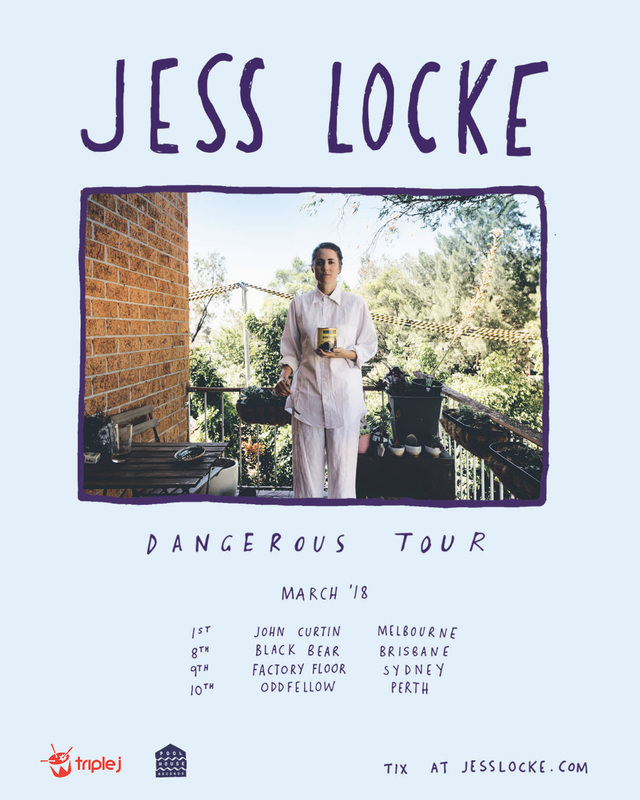 triple j, Pool House Records and Remote Control Records are proud to announce that Melbourne’sJess Locke will play shows in Sydney, Melbourne, Brisbane & Perth this March in support of her new single ‘Dangerous’. ‘Dangerous’ is the final single from Jess Locke’s latest LP Universe. The album has received critical acclaim across the board at Australian media, including being named a triple j Feature Album in 2017.Universe has also been nominated for the prestigious Australian Music Prize. This is Jess’ first headline tour for the year after a busy 2017 culminating in a sold out album launch in November and a New Years Eve set at Falls Festival. 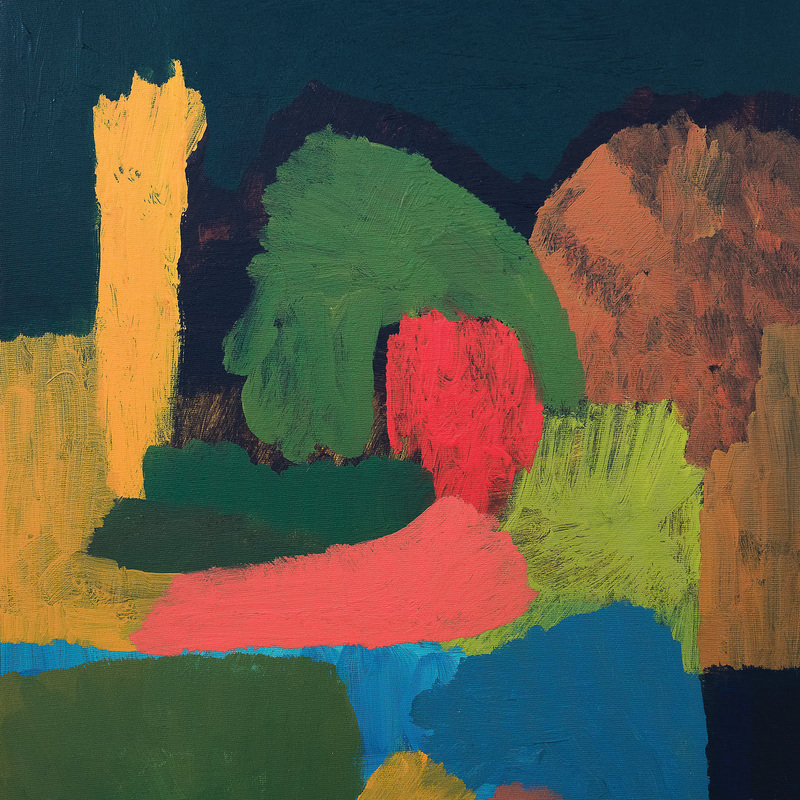 Jess Locke – ‘Dangerous’ tour supported by triple j. Universe is out now via Pool House Records / Remote Control Records.